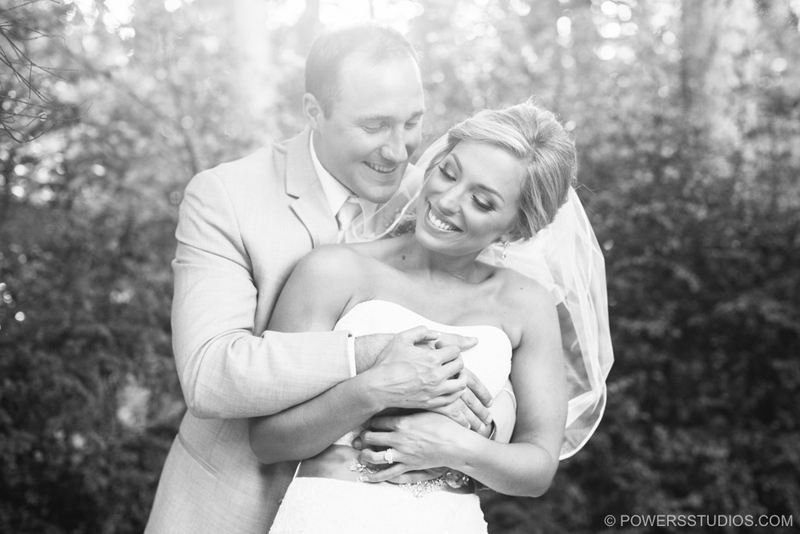 Audra & Michael’s wedding day was everything a bride and groom could dream for! It took place at the beautiful Skamania Lodge in Washington. The weather was beautiful and the venue provided endless photo opportunities. These two are so blessed to have such wonderful family and friends who helped make their day extra special! The details Audra & Michael put into their day made it unique to their love. They sent their guests home with several goodies including coasters, chocolates, and gummy bears! Congratulations Audra & Michael! I’ve greatly enjoyed getting to know you two! I hope you have a wonderful time on your honeymoon in Hawaii! I wish you all the best in your new life together!